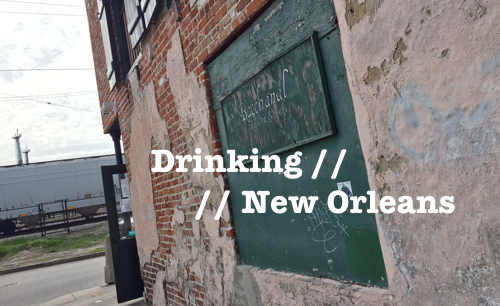 2014 was another year full of great travel, drinks and interviews here at DrinkInsider.com. As I do every year about this time, I’m retracing some of my favorite drink moments (and posts) from the past 12 months. So, without further ado, here we go, and thanks to all of you for being a part of the journey! 1. 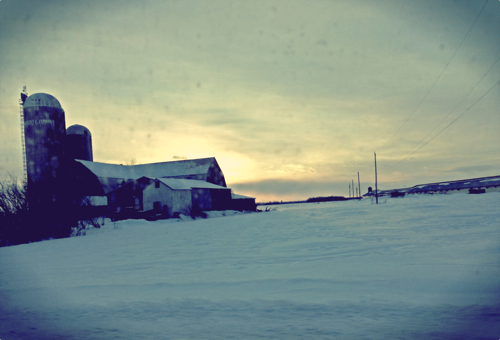 An amazing (and very cold) January visit to Montreal to check out the always awesome Dieu Du Ciel brewery. The trip included a stopover in the beer Mecca of Waterbury, Vermont for fresh Heady and Hill Farmstead on tap. 2. 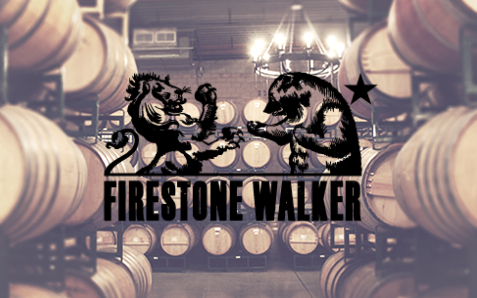 Firestone Walker’s Barrelworks launched its first beer in 2014, and I had a chance to chat with Barrelmeister, Jeffers Richardson, about the new sour/wild production facility in Buellton, CA. Throughout 2014, I tried a number of the beers that Barrelworks produced, and they’ve all been amazing. Can’t wait to see what these guys put out in 2015! 3. 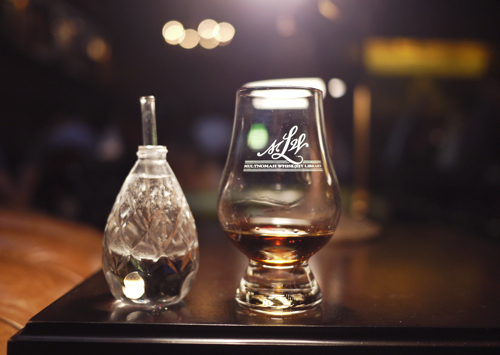 At Julio’s Go Whiskey Weekend in February, I caught up with Four Roses Master Distiller Jim Rutledge to chat about the climb to the top and the road ahead for this iconic Kentucky distillery. 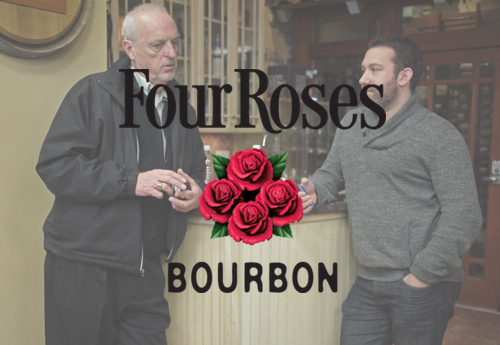 Four Roses has been on fire over the past few years, and 2014 was no exception. 4. 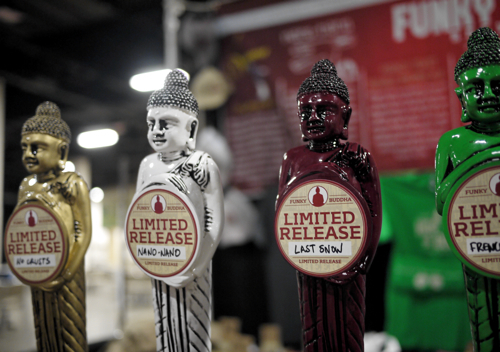 Beer Advocate’s Extreme Beer Fest in Boston was easily one of the best beer festivals in 2014. It was truly a who’s who of the best beers in America: Toppling Goliath Mornin’ Delight, Dark Horse Bourbon Barrel Aged Plead The 5th, The Bruery’s Chocolate Rain… wow. 5. A summer trip to Oregon was filled with drink highlights, not least of which was an amazing visit to Multnomah Whiskey Library. This whiskey bar is one of the true spirits Mecca’s in the US, featuring over 1,000 selections on their shelves. 6. 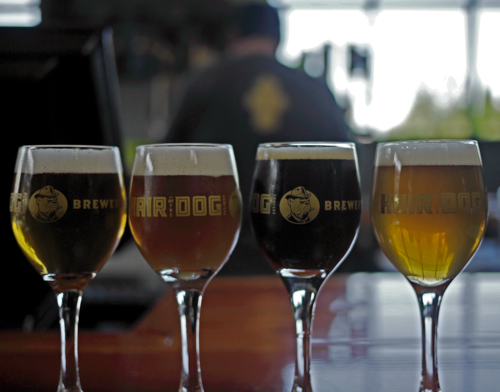 Another Oregon highlight was checking out all of the amazing breweries in Portland. This city has the highest number of breweries per captia in the US, and I did my best to get to as many of them as possible in the five days I was there. 7. 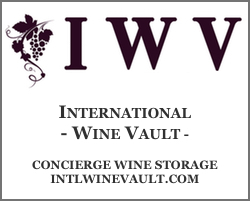 And what’s a trip to Oregon without a few days of wine tasting in Willamette Valley? 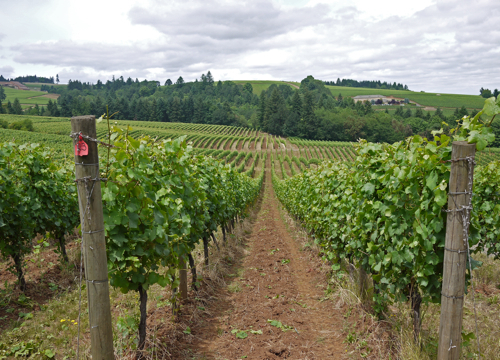 This is Pinot Noir heaven, and I was blown away by all of the beautiful and world class vineyards in the area. 8. 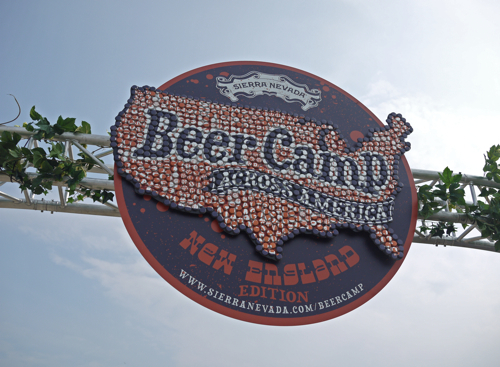 One of the most buzzed about events all year was Sierra Nevada’s Beer Camp Across America. The Portland, Maine tour stop was a blast–both the event itself and the pre-event festivities at Allagash with brewing icons Rob Tod and Ken Grossman. 9. 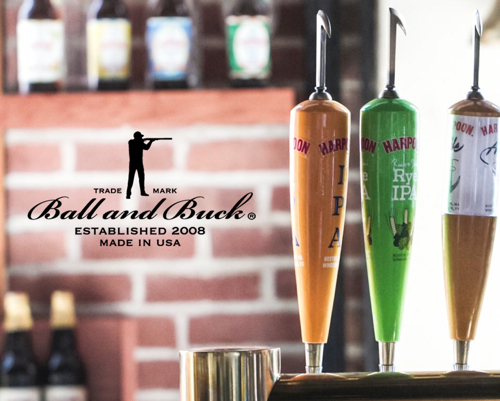 With my agency, GYK Antler, I put together an awesome collaboration project between Harpoon Brewery and Ball and Buck called Brewdown. 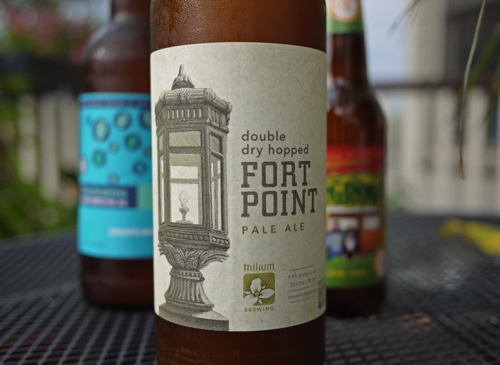 The collaboration resulted in a killer pilot beer, Double Barrel IPA, along with a party in downtown Boston. Keep your eyes out for Brewdown part II in 2015! 10. 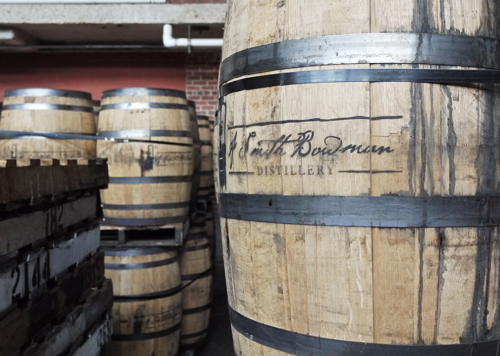 And last, but certainly not least, a visit A. Smith Bowman distillery in Fredericksburg, Virginia. These guys are producing some of the best bourbon outside of Kentucky, and it was one of the most memorable distillery tours I’ve ever been on. 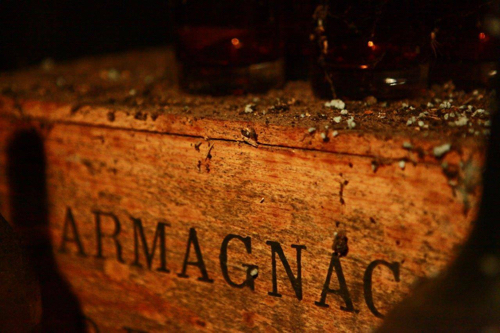 So, Happy New Year, and here’s to a fantastic year of drink moments ahead.